Do we like these colors? I know a few years back these colors where hot and heavy but I feel they are at the point of “let’s just put them away already”. Don’t you think? Let’s face it. 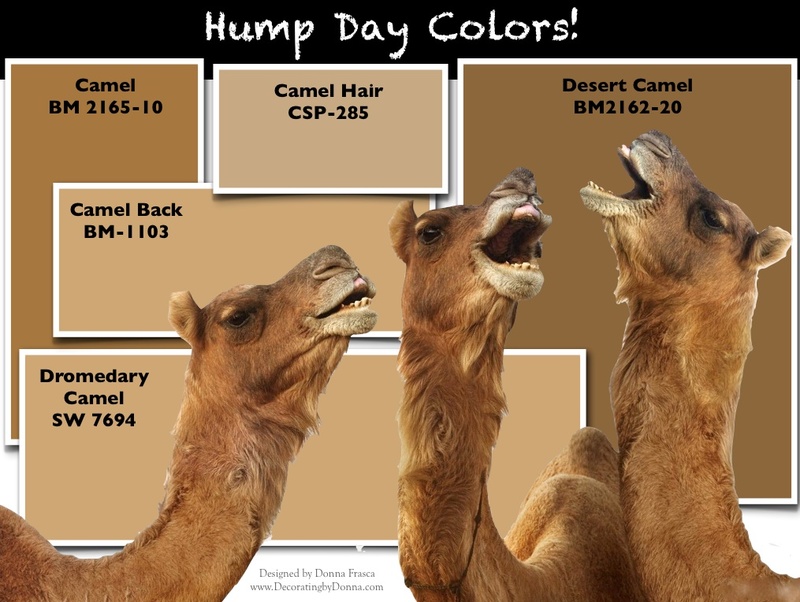 The camel is not an attractive creature so why would we want to put a camel color on the wall that reminds us of this sad-looking, bumpy, sneezing in your face all the time creature? Happy hump daaaaaaaaaaaaaaaaaaaaay! Hang in there, Friday will soon be here. 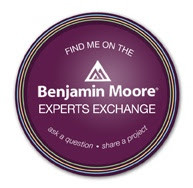 This entry was posted in Beige, Color, Color Humor, Color Ideas, Color Specialist in Charlotte, Color Stories, Gold, Sherwin Williams and tagged camel color, camels, color humor, hump day, hump day colors, sherwin williams beiges. Bookmark the permalink.